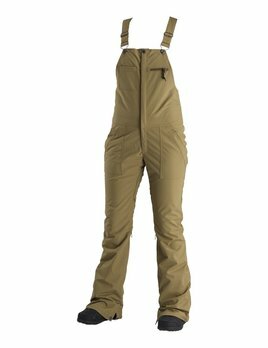 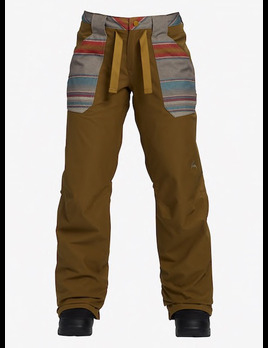 Hold your own on the slopes and harness some sassy style in the Shred Bib Pants. 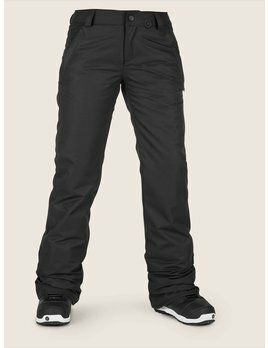 Tailored to move and built with the essential riding features, our classic 5-pocket pant has been the benchmark of function for 15 years. 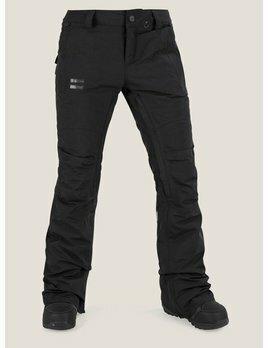 We’ve packed the Knox Insulated GORE-TEX® Pant with style and strength to keep up with your longest riding days. 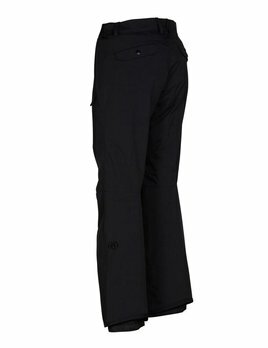 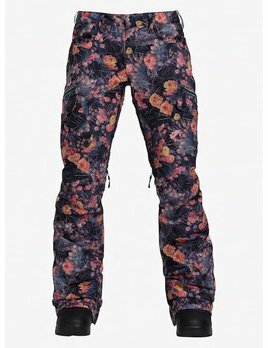 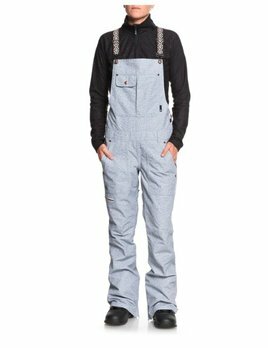 You can't go wrong in the Star Insulated Pants. 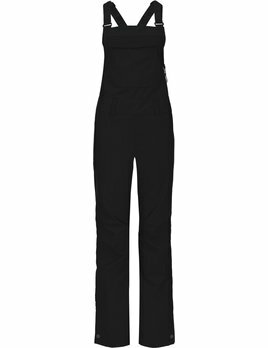 Classic, great shape in a massive range of colour choices. 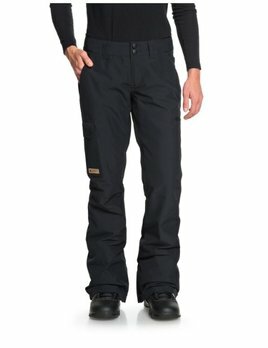 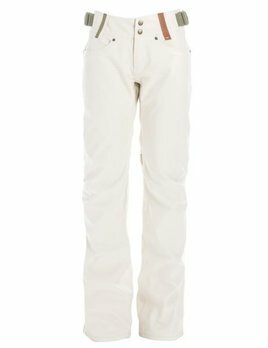 A hardworking insulated pant featuring tailored fit and modern details. 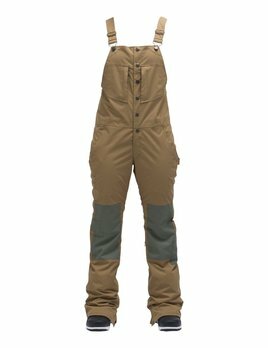 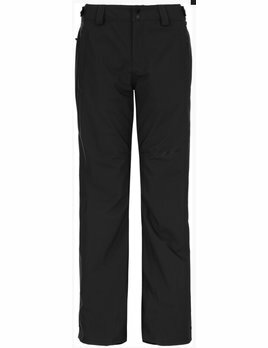 This Tailored Fit bib pant combines top-shelf tech features with 15K waterproofing and a progressive, fashion-focused fit.